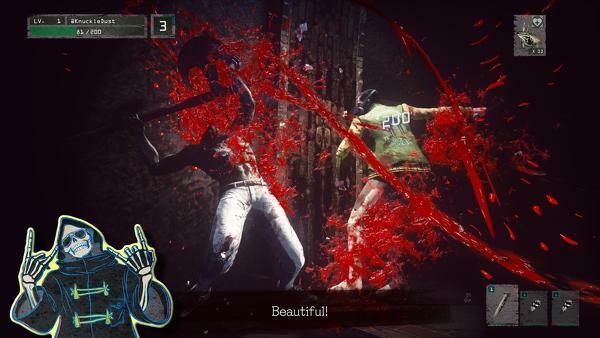 Grasshopper Manufacture’s free-to-play action game Let It Die recieved a surprise release over the weekend on the PlayStation 4. Fans of the off-beat action studio can download it for free and start playing today! What insanity didGrasshopper cook up this time? 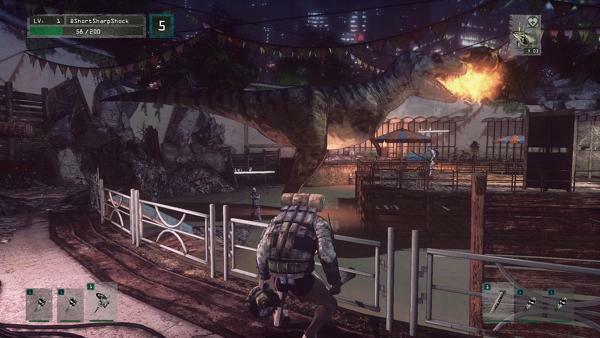 It’s been a while since we last saw Let It Die, and it looks no different from that last time we saw it. This is definitely a game from Grasshopper, the studio behind Killer 7 and No More Heroes, and it is loaded with that unmistakable off-beat humor and excellent penchant for stylish violence. 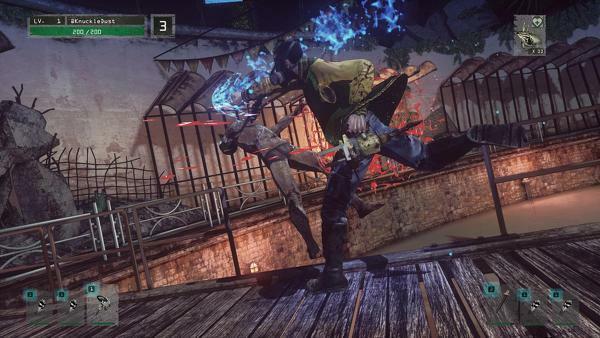 While Grasshopper’s lead designer, Suda 51, is not directly linked to the game in the credits as producer or director, he did act as executive director, meaning this was made under his watch. His input was no doubt taken into account while letting other people at his company take the reigns on the more hands-on jobs. We also can’t help but think there is a Frozen joke tucked away somewhere in that title. 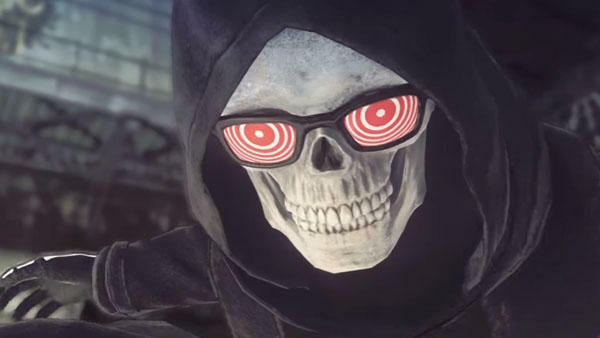 Let It Die is available now for the PlayStation 4 for free. We’ll give it a play and let you know what we think.